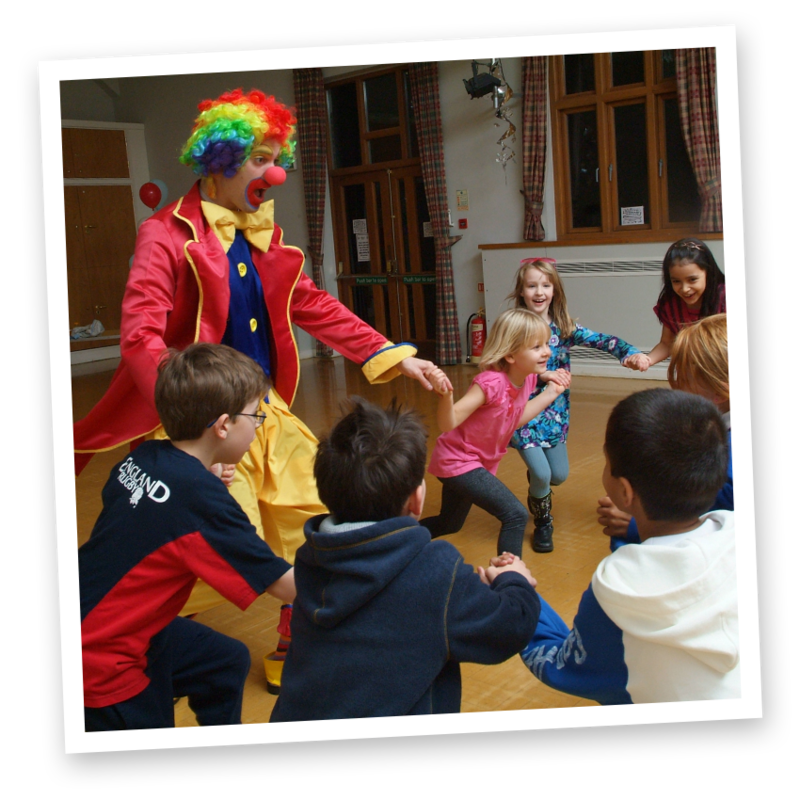 Children's Clown - Our very own Froggle the Party Clown! 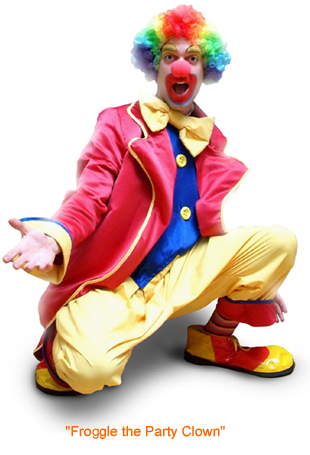 Froggle is our very own hilarious kid’s clown, exclusive to Froggle Parties, offering non-stop fun and silliness! Froggle’s crazy and wacky personality is full of energy and truly has the children in fits of belly aching laughter from start to finish. 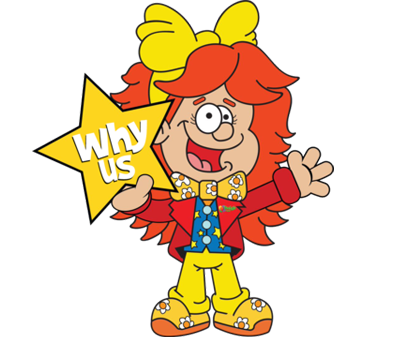 All our children’s clowns are dressed up in the outfit shown in the photo and offer a fantastic range of jaw dropping magic, wacky party games and crazy puppet shows. Not to mention incredible balloon modelling and top quality prizes. 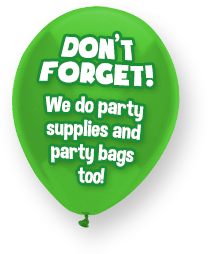 (Including water pistols, stickers, medals, balloons, sticky wall crawlers, etc.). This show really is jam packed with everything! If it’s a birthday, your child is made the centre of attention and receives heaps of amazing balloon sculptures and wonderful prizes. Every child gets a prize and a balloon model to take home with them too. 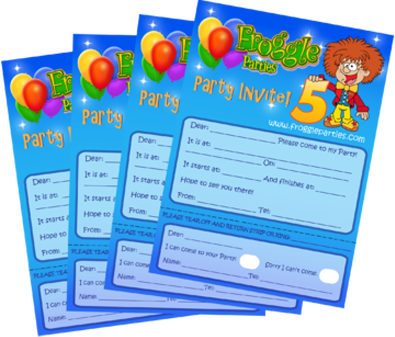 Froggle is the funniest and silliest party clown of them all. 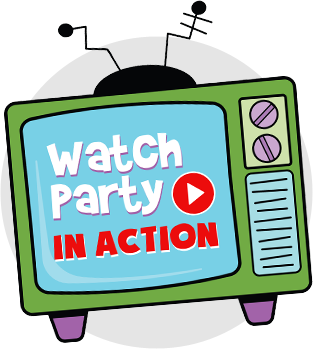 With racing rocket balloons, limbo dancing, conga and dancing competitions thrown in to the mix, no one will want the fun to stop. 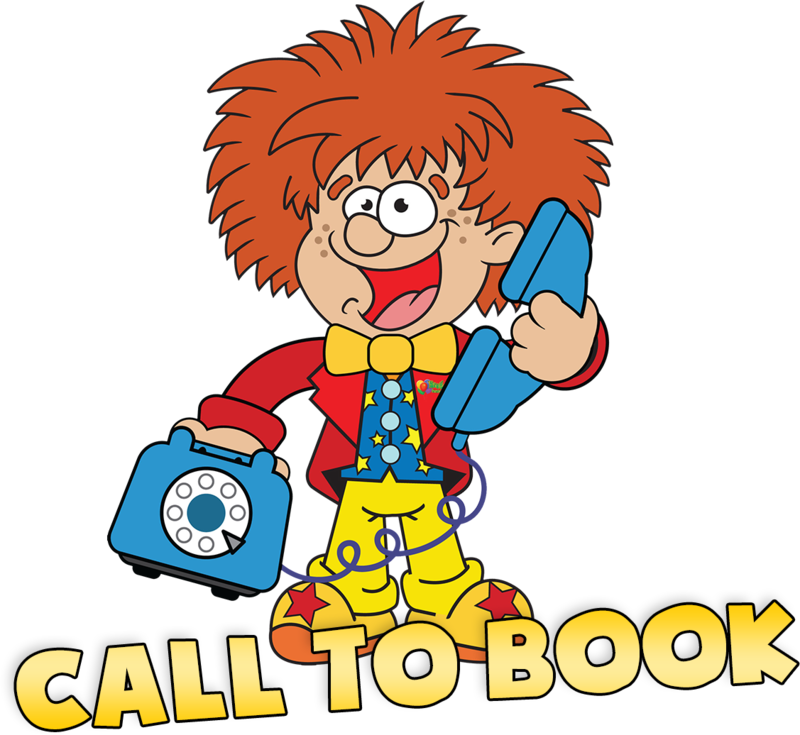 All of our bookings are finalised over the phone so to book a clown party simply call or send an email for more info. 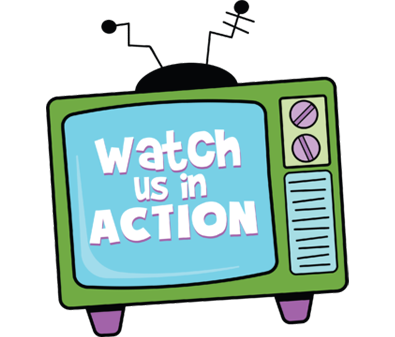 Click here for our contact page. If you want your kids clown to have more of one aspect of the show, than another, then we can do this too. These are only suggested formats for our clown parties. But we can tailor your entertainment how you wish. Our 1 hour kids clown parties usually run straight through with no break. Typically our children’s clowns do a 45 minute show, then a 30 min break for kids to have food and drink, (during which time Froggle the clown does balloons for the kids to take home later) then another 45 minute show. All of the children (and parents) at school were raving about “Froggle” the clown and the fabulous party they went to. 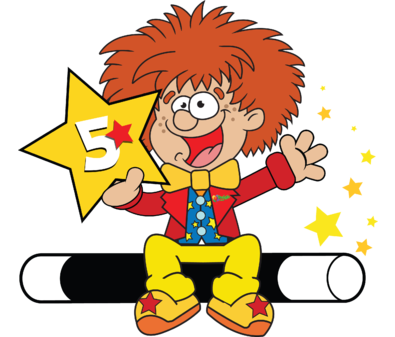 Read some previous customers’ feedback about our children’s clowns.